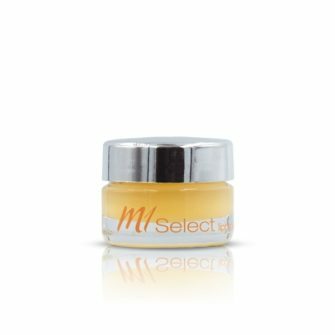 M1 Select Sensitive is the ideal choice for highly sensitive skin. With natural ingredients such as rooibos, silica, licorice root and tea plant, it creates a soothing and healing effect on the skin. 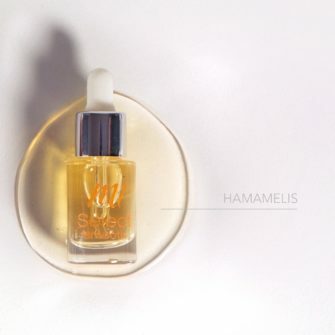 The serum helps to reduce blemishes and can prevent them bybalancing the pH of the skin. The active ingredients contained can also be effective in treating older scars on the skin. 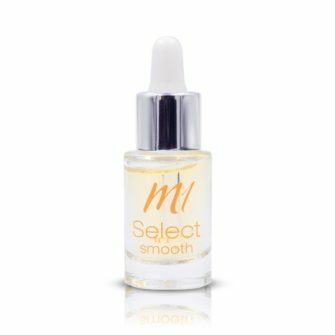 – Apply 2 to 3 drops once to twice daily on the part of the face to be treated and pat in gently. – Allow to set before putting on other skin care products or make-up. 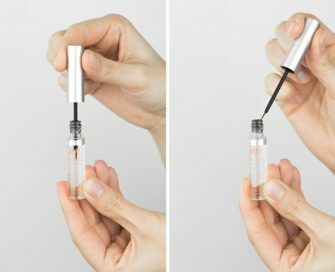 – Can be applied anywhere and combined with other serums. 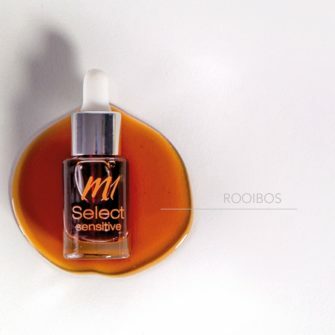 – The light coloring effect of rooibos can positively affect the coloring of the skin so that the appearance of scars is improved. 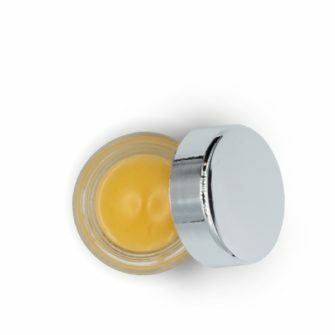 – Works well as a base for make-up, as it sets into the skin very quickly. 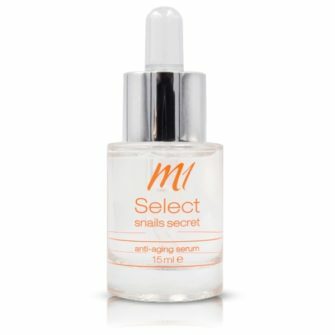 – Excellent when used in combination with M1 Select Snails Secret, which can be applied in the morning. 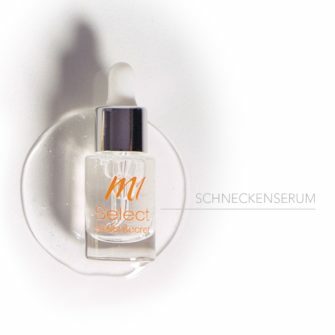 M1 Select Sensitive calms the pH of the skin in the evening and at night. 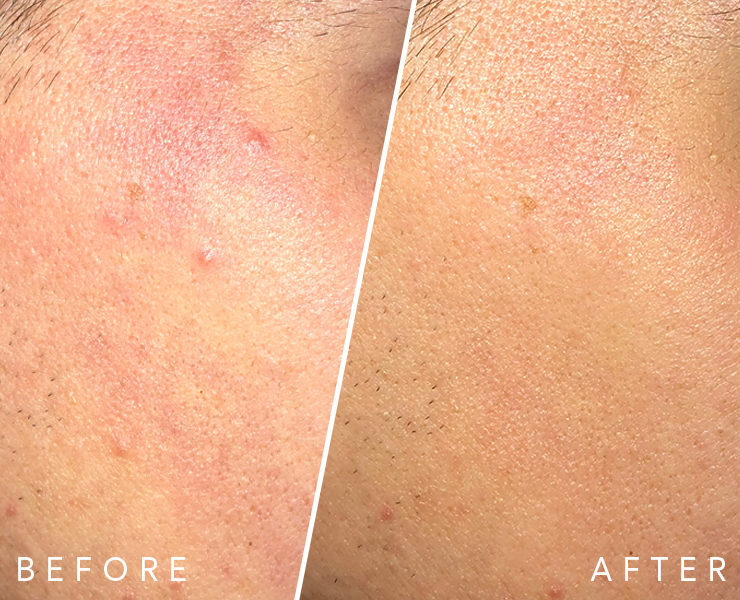 – Do not use with microneedling roller as this may worsen blemishes.